Our annual awards ceremony, the Golden Modes, honors extraordinary commuters and those employers and organizations that bring sustainable transportation options to our families, friends, colleagues and neighbors. You can see our 2017 winners at gotriangle.org/goldenmodes. 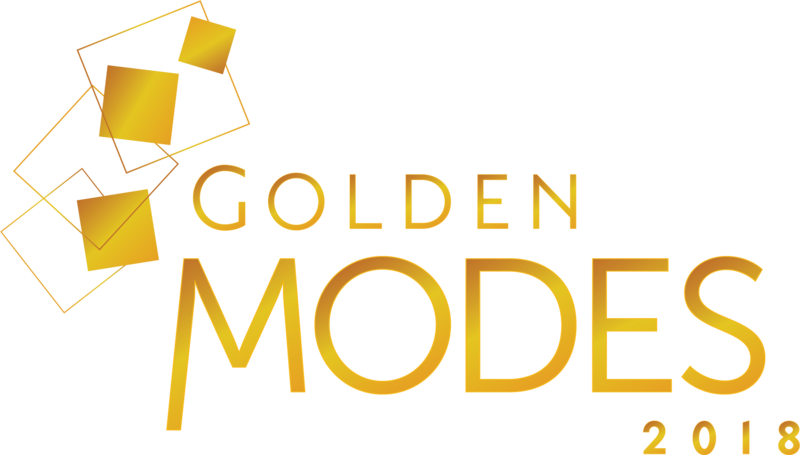 Save the date for the 2018 Golden Modes! Join us Thursday Nov. 1 at 8 a.m. at The Research Triangle Park at 12 Davis Drive. More information and RSVP information to come. 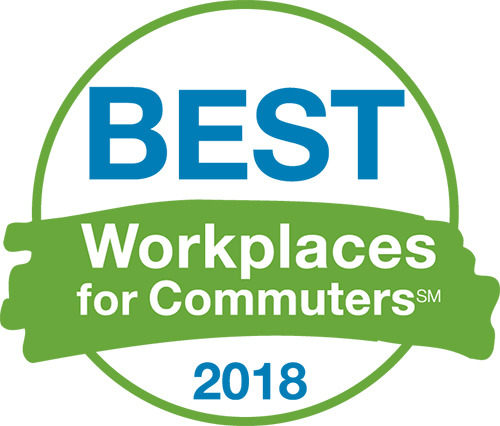 Best Workplaces for Commuters is an innovative membership program that provides qualified employers with national recognition and an elite designation for offering outstanding commuter benefits, such as free or low-cost bus passes, vanpool fares and strong telework programs. In February 2018, GoTriangle Administrative Plaza was designated as a BestSITE for Best Work Places for Commuters. Local businesses find that catering to bicyclists and encouraging employees to bicycle pay off in both the short-term and the long-run. In cities across the U.S. and the globe, people who ride bicycles to the store spend the most collectively among all modes and also make more trips than motorists. A business that encourages bicycling expands its customer base, has happier and healthier employees and decreases its costs for maintaining parking spaces, lots and garages. Offer a discount to customers who arrive by bicycle through the Bicycle Benefits program. Give employees access to the commuter fringe benefits. Provide bicycle parking for customers. Promote bicycling by sponsoring an employee bicycle team. Want to know where you can get your sticker and local discounts? Head over to bb2.bicyclebenefits.org. Leaders across the globe have made LEED the most widely used green-building rating system in the world. LEED certification creates more productive places, reduces stress on the environment by encouraging energy- and resource-efficient buildings and creates savings from increased building value, higher lease rates and decreased utility costs. The LEED Location and Transporation category of credits is based on where a project is located, its connectibility to public transportation and whether it accommodates those using alternative transportation modes. Projects earn credits based on the number of public and private transportation routes and stops located within a half-mile of the project’s front entrance. The accepted transporation modes include buses, light rail, ferries and rideshare programs.